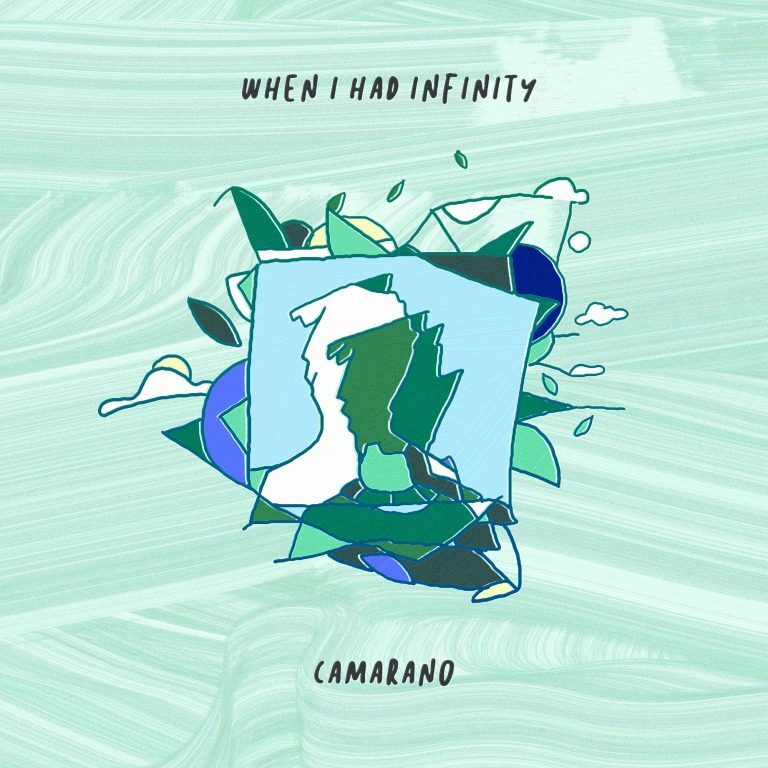 Perth, Australia’s singer-songwriter-producer Camarano has an incredible ability to bend the lines between genres and mesmerize listeners whiled doing so. His latest release, “When I Had Infinity,” is a mellow, groovy testament to this. “Take this as a sign / Time was on my side / When I had infinity / Time was by my side / Now it is ahead of me,” Camarano sings, echoing the nostalgia that so many twenty-somethings feel, vaguely unsettled and unsure about the future, but determined to blaze their own path. It’s familiar and brand new, all at once.